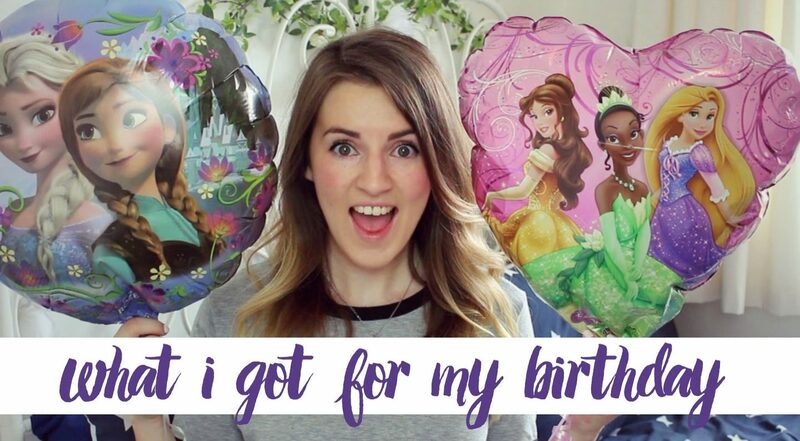 Fancy a nosey into what I was kindly given by my lovely friends and family for my birthday this year? A new video all about it has just gone up on my channel! Either watch below or head to youtube.com/robyncaitlinable for all the links and extra info!